«Русские Премиум» | Глобальная социальная сеть для русского сообщества. Russian community on the territory of Russia has more than 118 million. Outside of Russia is home to about 30 million Russians and their descendants. «RussiansPremium» | The first premium social network developed on the basis of a unique technology «Conflict-free thinking» with the goal to unite people with a common mentality, ideology and beliefs to preserve strong and lasting relationships, cultural traditions, language and identity. Here everyone for whom «Russian World» something more! «RussiansPremium» is a great services for all occasions 3 in 1: ✔social network + ✔dating service + ✔bulletin board.
? Do you want to chat, meet and make friends for your entire life with the appropriate people? There is the brand-selectivity and financial filter registration (value of the account) in «RussiansPremium» which is the natural online protection that allows you to filter anonymous users with bad intentions at an early stage. Discover more..
? Do you want to live without conflict situations? 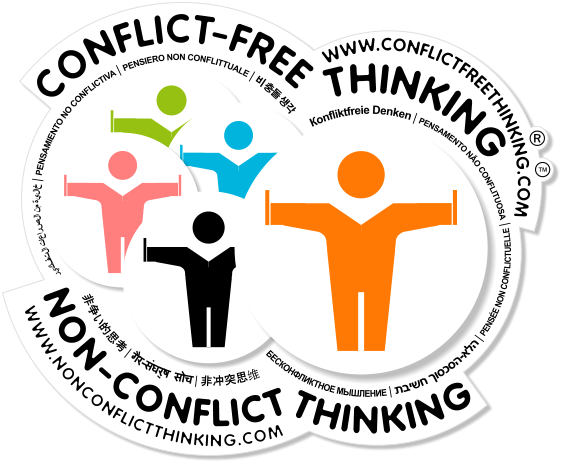 There is the possibility of developing skills of conflict-free thinking in «RussiansPremium» which will allow you to insure you and your loved ones against mistakes in life! Discover more.. Founder "BorisWeb Media Group", author and developer of the project «Union Global Communities», including «Russians Premium» | Global Social Network | Russian community. © 2015 «Russians Premium» | Global Social Network | Russian community.